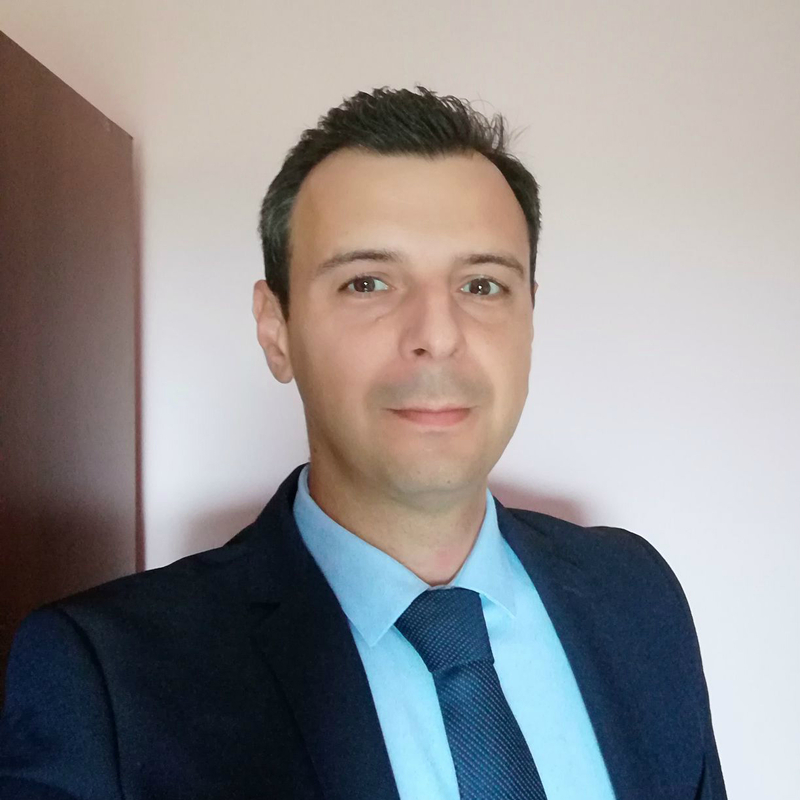 Since August 2018, Andrei is a Country Manager in Mogo Romania. Andrei has more than 12-year experience in the financial and banking sector in Romania, including over 4 years in restructuring and managing non-banking financial institution (fin-tech projects and online lending businesses) and 10-years in banking sector (Credit Agricole Bank, Piraeus Bank, Unicredit Bank) in Romania. He holds a Master’s degree in Finance and Banking.